LendIt USA is the world’s largest marketplace lending event, bringing together over 4,000 members of the global online lending ecosystem. BlockFin brings together the top innovators and experts from the entire blockchain ecosystem including technology platforms, crypto companies, investors and banks for 3 action-packed days of learning, networking and business development. 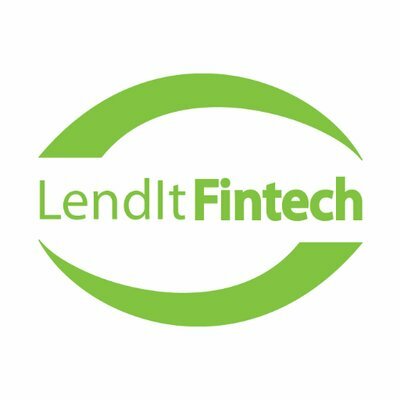 Your ticket to LendItFintech also gives you access to BlockFin by LendItFintech, the world's largest event covering blockchain for financial services.